A US Navy Diver refers to personnel in the United States Navy who are qualified in underwater diving and salvage. 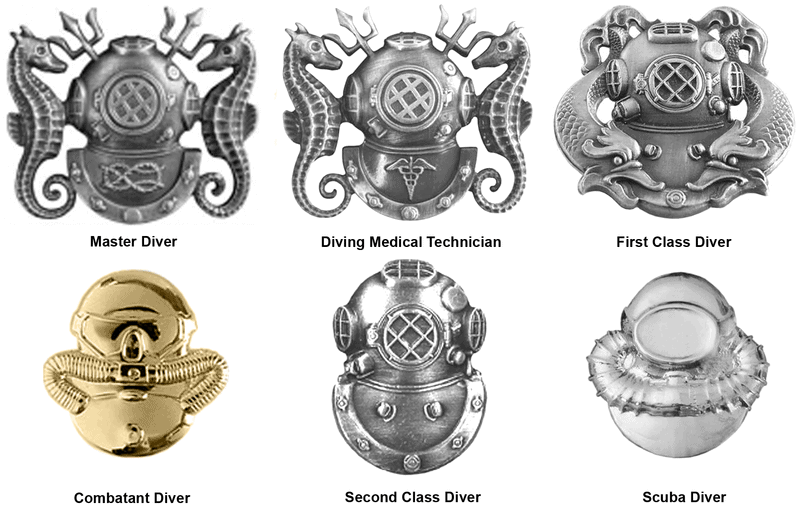 Navy divers serve with fleet diving detachments and in research and development. 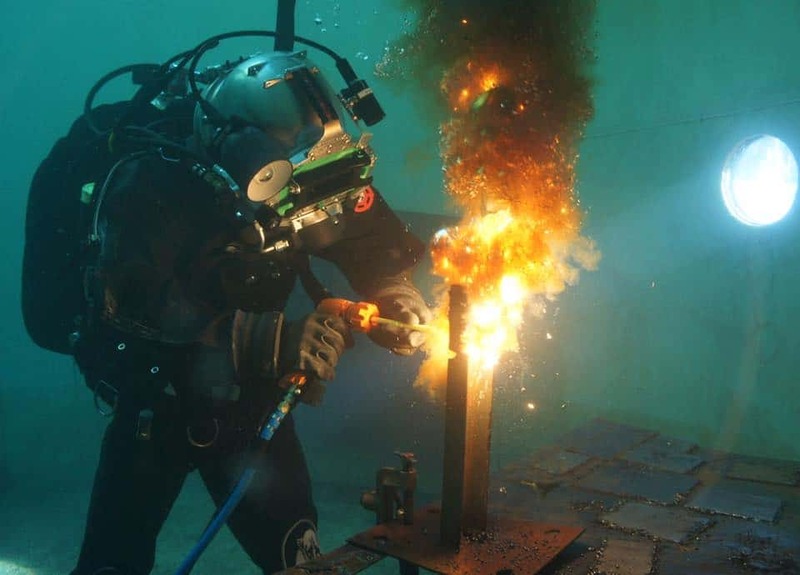 Some of the mission areas of the Navy diver include marine salvage, harbor clearance, underwater ship husbandry and repair, submarine rescue, saturation diving, experimental diving, underwater construction and welding, as well as serving as diving technical experts at Navy SEAL, Marine Corps, and Navy EOD diving commands. Well, Today is a very Proud day for Jennifer, Me, Dakota’s Grandma, and his Dad, as well as Girlfriend “Taylor” . 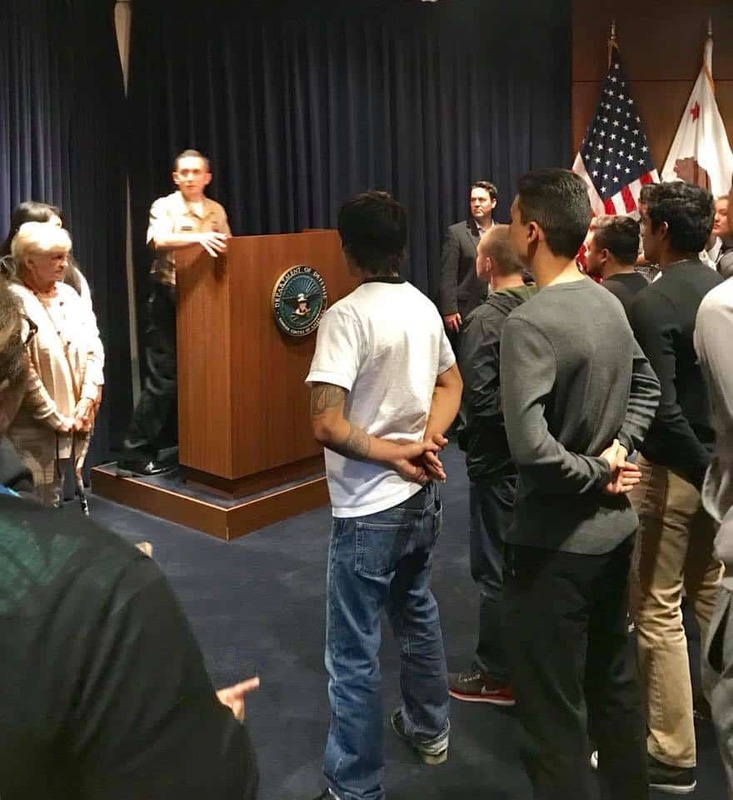 Dakota was sworn in to the United States Navy today and he right now awaiting his Plane to take him to the Great Lakes, where upon he will take immense training to see what he is made of to become a Navy Diver. Dakota had trained really hard for this and is as fit as a fiddle, he is ready and am sure will do well at what ever task given, so Proud of you mate and when Dakota is through his training, he will head to Florida to graduate, from there they will determine where he gets deployed, many Navy Divers head out to Japan or Hawaii and I am sure he would be cool with either. Just wanted to take this opportunity to wish him all the very best and he will be in our thoughts, the training is so bloody tough. he will be undertaking vigorous tests underwater as the job requires patience in any stressful situation as Navy Divers work with the Navy Seals. 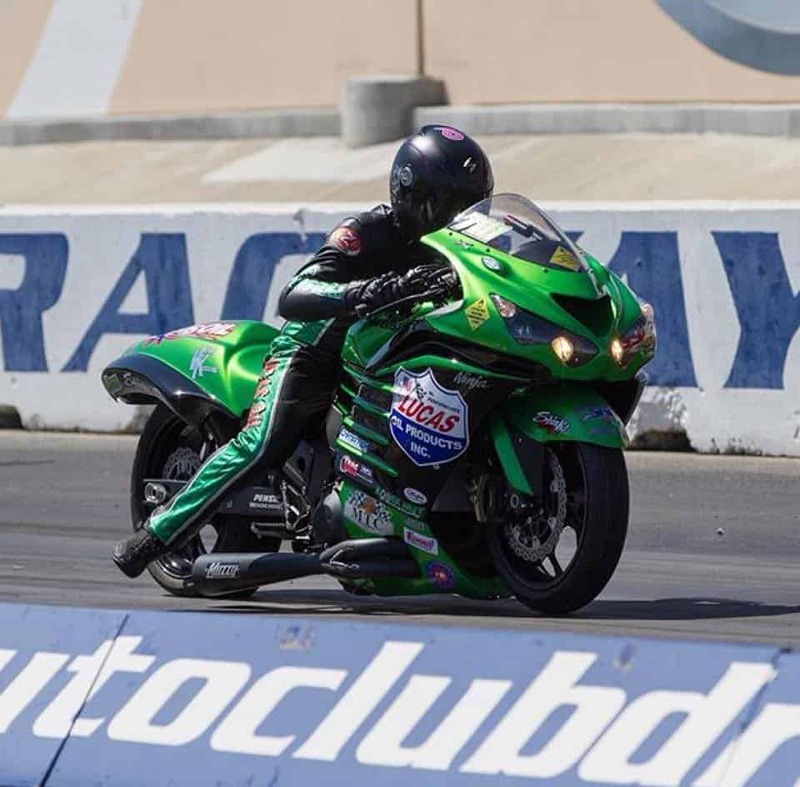 So no more Drag racing for a while mate of which he excelled at too becoming a Double NHRA Champion with Kawasaki and Lucas oil. The World is your Oyster, so go open a few up! He will be doing many tasks from Salvage, to explosives to Submarine rescue and a ton of Under Water Welding, and this is what Dakota will thrive at. 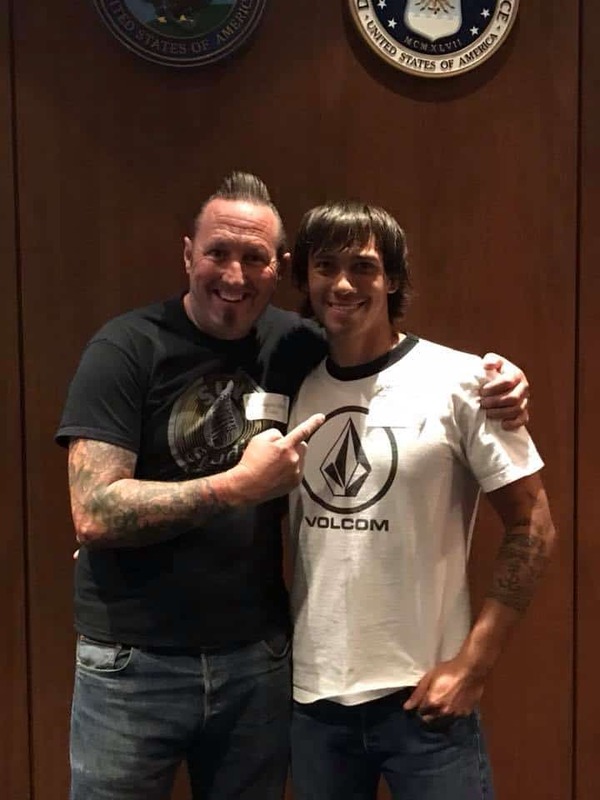 So All the best Dakota and hope to see you in a few Months time, and a New chapter in his life opens, we are all excited for him, and wanted to share it this day. 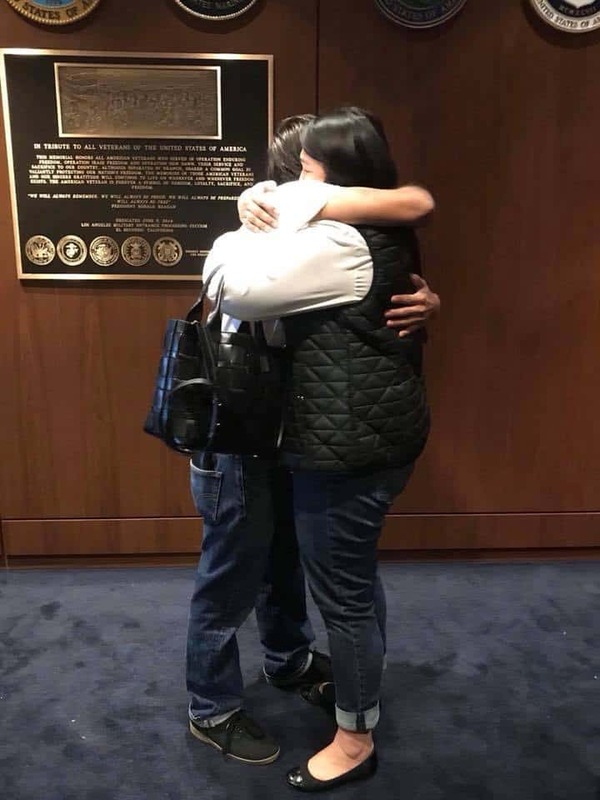 So Proud of you Buddy. This entry was posted in Blog and tagged Dakota, Explosives, HOOYAH, Life at sea, NAVY DIVER, Navy Life, Underwater detonation, Underwater Diver, US NAVY, Welder.